Dr. Lee Ann Hammond received her medical degree at the University of Colorado. She also has an MBA, B.A. in Biology and B.S. in Nursing. She completed her residency in Obstetrics and Gynecology at the University of Colorado Health Sciences Center allowing her to become an OB/GYN in Colorado Springs. Dr. Hammond is board certified, a Fellow of the American College of Obstetrics & Gynecology, a member of the Laparoscopic Surgery Society, and a member of Reproductive Endocrinology. 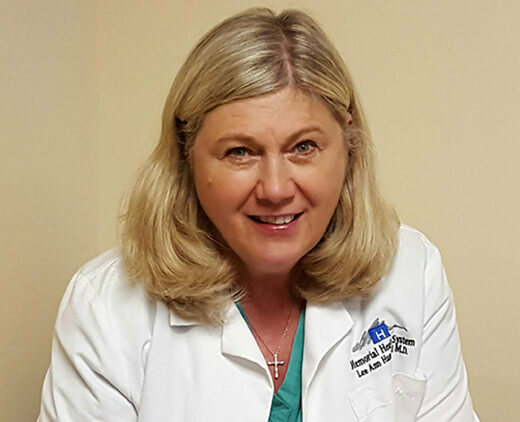 Before earning her doctorate, Dr. Hammond worked for several years as a nurse at Memorial Hospital specializing in neonates, pediatrics, and management. Dr. Hammond performs hospital-based procedures, surgeries, and deliveries at Memorial Hospital North, located at 4050 Briargate Parkway in Colorado Springs. 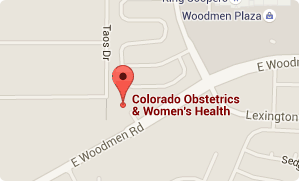 Dr. Lee Ann Hammond has been an OB/GYN in Colorado Springs since 2007.